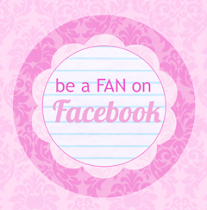 Thank you so much to all of the new Mimi Marie facebook fans! A lot of you came over from Martha Stewarts Dreamer's Into Doers! 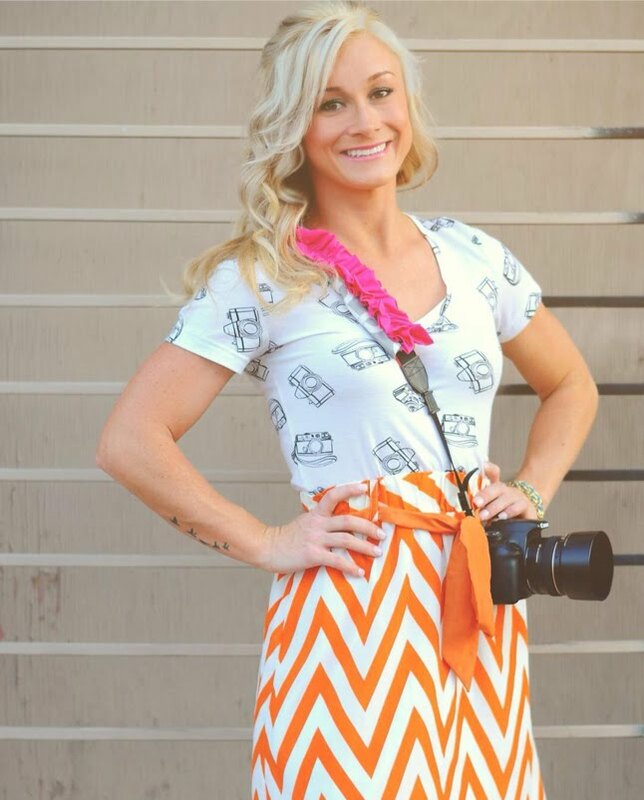 I had set a goal this week that I wanted to reach 200 facebook fans... and by golly... WE DID IT! To celebrate I am sharing with you TWO FREE printable files that I think you will LOVE! 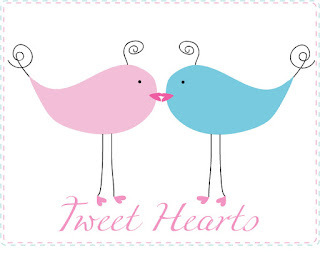 One is a cute design I made of two birds kissing. ( notice their heart feet :) I think this would look cute framed for Valentine's Day! Enjoy! Click here to download for FREE! 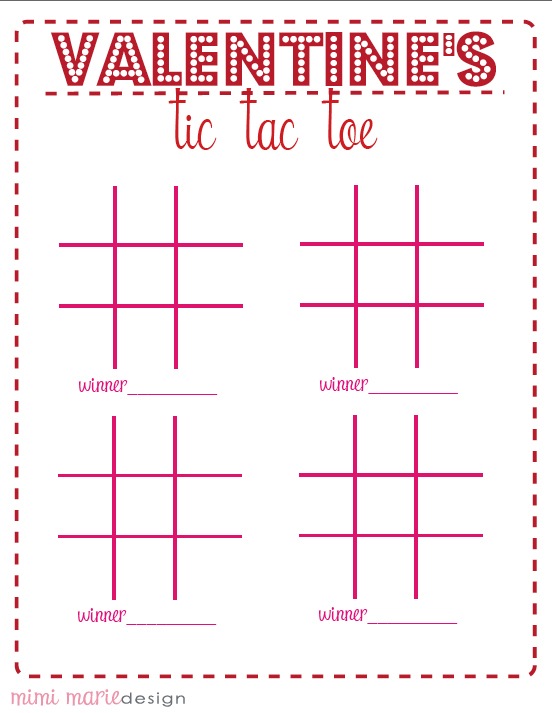 The second FREE printable is a Tic-Tac-Toe printable by Mimi Marie. 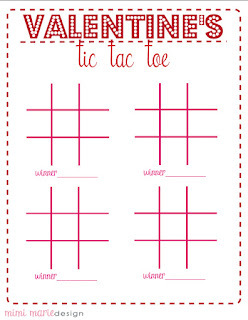 I think this would be a cute printable for the kiddos! Enjoy! Click here to download for FREE! Once again, thanks to all of the facebook fans who helped me reach my goal and beyond! I look forward to setting more goals in the future! If you are not a fan yet.. click HERE! Congratulations and thanks for the precious downloads!! It gives me a bit of a head start on Valentines! !